Rolex and “cool” go hand in hand, and you don’t much cooler than Cool Hand Luke. The love affair with Rolex and Paul Newman started when he filmed the movie, “Winning” where Newman played a race car driver (which sparked his famous need for speed) in 1969, and the Rolex Daytona has never been seen the same way since. 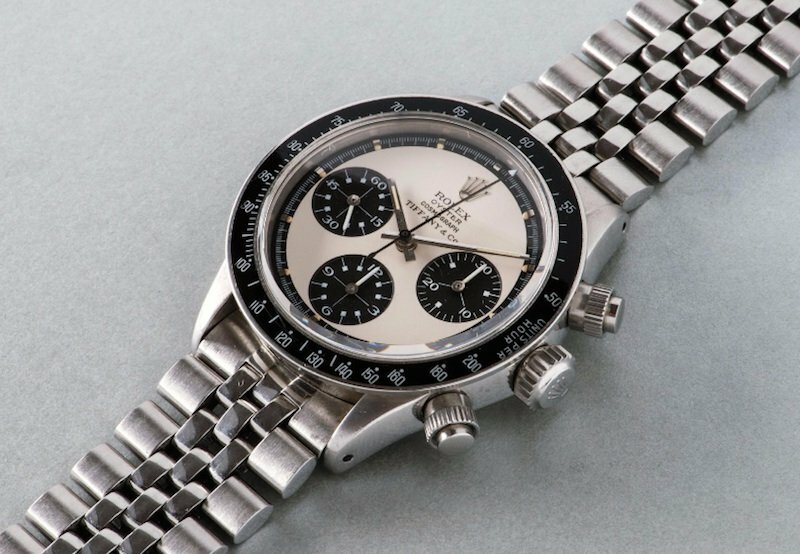 Every time one of Bob’s Watches team members answers the phone, checks an email or receives a Rolex, we all secretly hope that we get lucky enough to buy a Paul Newman dial on a Daytona. Sure, we have bought and sold hundreds of beautiful Rolex watches, but none can compare to the Rolex made famous by one of the most legendary Mr. Newman. Originally the Rolex Daytona was not a popular Rolex, but (as a testament to great marketing) after Paul Newman started to wear it, the Daytona became one of the most sought after watches in the world! Almost impossible to find, the “panda bear” faced Daytona is said to be one of the most classy and clean Rolexes ever made. In almost every picture you see of Paul Newman in his day to day life you will notice the black and white dial peeking through his shirt cuff. If you have ever read about Paul Newman, you know what a humble and compassionate person he was. Throughout his career Newman always stayed true to his philanthropic nature and his Daytona was with him each step of the way. Learn about Paul Newman’s biography and history. 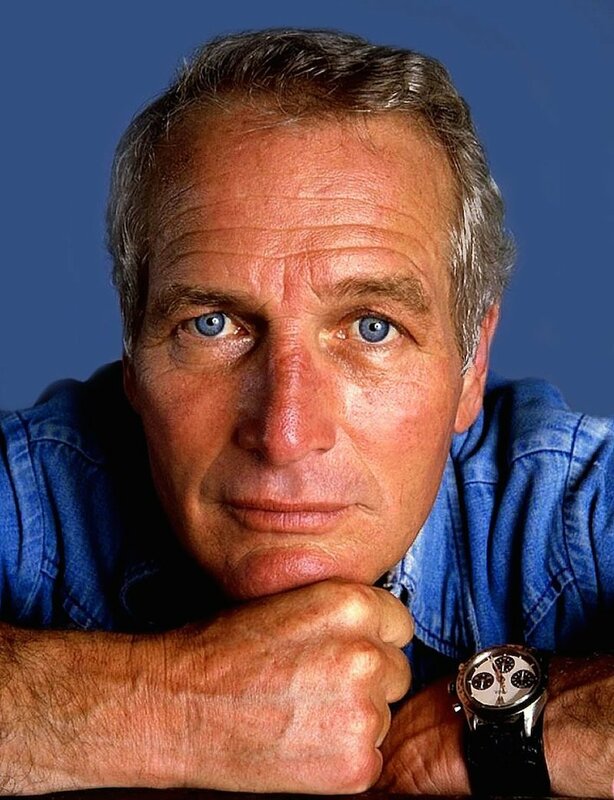 If you have a Paul Newman Rolex Daytona, or any pre owned Rolex watches and you want to sell your Rolex please visit Bob’s Watches or call 800-494-3708.